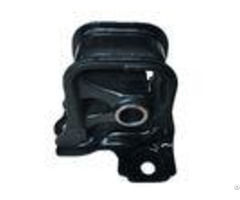 Rubber Engine Motor Mounts Nissan Pick Up 1986-1997 2.4 L Front LeftRight 2WD 11210-18G01 Rubber Engine Mounts Product Details: Name: Egnine Mount OEM Number:11210-18G01 Positions: Front Other Names: Mount, Insul Mount Front Application: Nissan Description: Car Make:Nissan Pick Up 1986-1997 2.4 L4 Cylinder, 2wd. 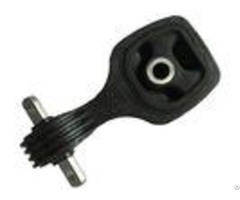 Applications: KA24E Color: Black Type: Engine Mounting Payment Terms: T/T, Western Union, MoneyGram Goods Package: Outer carton with outer woven bag Package Of Item:Neutral Packing, My Brand Packing--HIPARTS, According To Customer's Reqested Material: Natural Rubber Place of Origin: Guangdong, China (Mainland) Nissan Pick Up 1986-1997 2.4 LEngine Mount 11210-18G01 Picture As Below: About Produce - - - - OEM Number | Keyword | Car Make | Placement on Vehicle | 11210-18G01 | Engine Mount | Nissan Pick Up 986-1997 2WD | Front | Warranty | Price Terms | Color | Material | 6 Months | EXW / FOB | Black | Natural Rubber | Emissions | Applications | Origin Of Place | Packing | 2.4 L | KA24E | Kaiping, China | Outer Carton With Outer Wowen Bag | - - - - - - - - Product Range: 1. 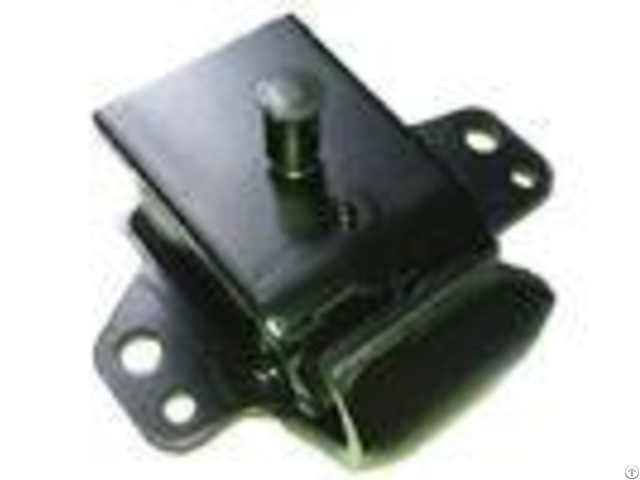 Rubber Car Parts: Engine Mount, Suspension Bushing, Strut Mount, Air Cleaner Hose, Center Bearing 2. 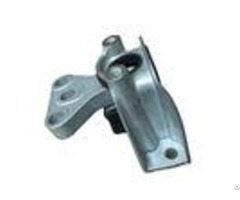 Suspension Parts: Stabilizer Link, Ball Joint, Tie Rod End, Wheel Hub Bearing, Front Bearing, Control Arm 3. Engine Parts:Full Gasket, Head Gasket 4. Chasis Parts: AirFilter, Oil Filter, A/C Filter, Fuel Filter | Payment Terms: 1. T/T 2. Western Union 3. MoneyGram | Package Of Item: 1.Neutral Packing 2. My Brand Packing--HIPARTS 3. According To Customer's Reqested | - - - - Our Services Professional Sales: 1. We value every inquiry sent to us, ensure quick competitive offer. 2. We cooperate with customer to bid tenders. Provide all necessory docuement. 3. We are a sales team, with all techinical support from engineer team. After Sales Service: 1. We respect your feed back after receive the goods. 2. We provide 6 months warranty after goods arrive. 3. We lorge your complain within 48 hours. Our Delivery time: 1. If have stock within 5 days i can supply goods to u. 2. If no have stock produce about 10-35days depends on your quantity. FAQ: 1. Engine MountWarranty? All have 6-12months warranty. 2. What Is YourPayment Terms? 1. T/T 2. Westen Union 3. MoneyGram According to clients request. 3. What About YourMOQ? Our MOQ only 100 pcs can supply to u. 4. What Can I Do If I Could Not Find The Goods On Your Website? Please feel free tocontact our sales with specific information: 1. OEM NO. 2. Picture ( front and backside ) 3. Pin configuration and etc. So that we can check it for you whether we can make the item or not. 5. How To Confirm The Quality With Us? We will send my goods picture to u confirm or sample to u confirm.Or you can send us your samples, and we make the products according to you quality. 6. How To Solve The Quality Problems? 1. Take photos of the problems and send to us. 2. Take videos of the problems and send to us. 3. Send back the physical problem switch / sensor by express to us.